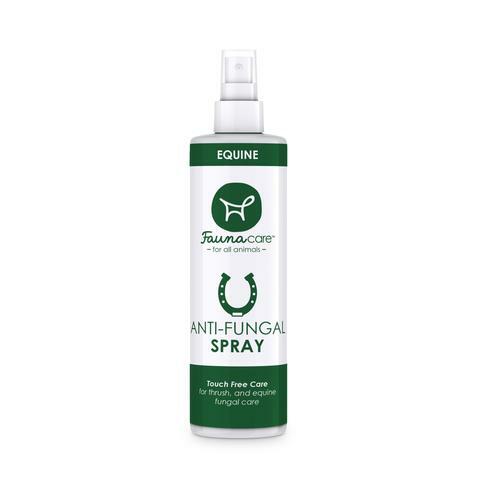 Powerful and effective Anti-Fungal spray for all types of animal fungal and skin conditions. Ketoconazole combined with Zinc inhibits Fingal growth while promoting healing and reducing itch and irritation. Perfect for treating Thrush and Ringworm. Touch-free, economical and easy to use. This stuff really sticks to the wound! Don't let the small bottle fool you - we have been surprised how long it is lasting. Totally a surprise for its size!